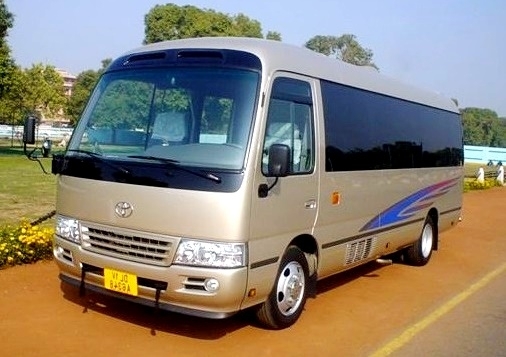 MINI BUS for hire, hire this 16 seater min bus today. you can hire this bus from $160 a day. please give us a call to gert more info abouth this min bus.please visit our online store below to see more of cars for hire.